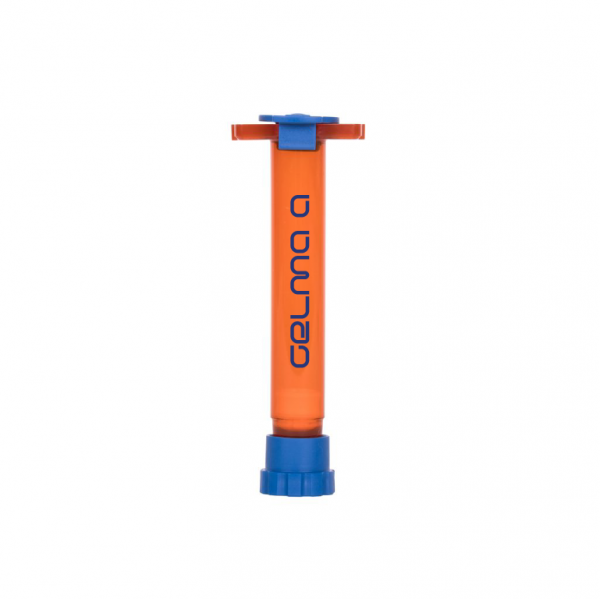 GelMA A blends GelMA and alginate, and is the easiest to use gelatin-based bioink in the world. This blend offers unparalleled printability at room temperature with minimal risk for nozzle clogging — even in bioprinting systems with no thermal control. 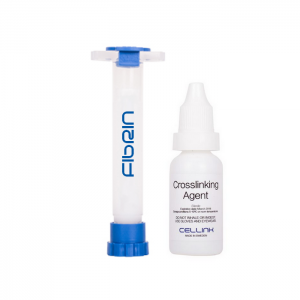 Crosslink GelMA A through photoinitiator activiation, or by adding a crosslinking solution. 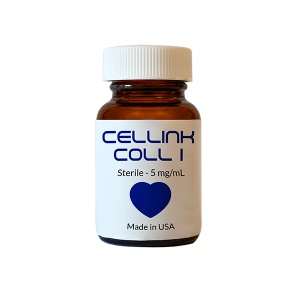 Compared to non-modified gelatin, this blend retains its shape at physiological temperature and conditions. 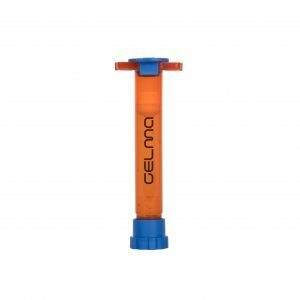 GelMA A is a shear-thinning bioink that prints at low pressures and forms filaments once deposited. Available with LAP photoinitiator at 0.25 percent. Recommended for use with BIO X, a temperature-controlled printhead and a cooled printbed, or INKREDIBLE+ with a heated printhead. Not recommended for use with INKREDIBLE. Available in a 3 mL cartridge.